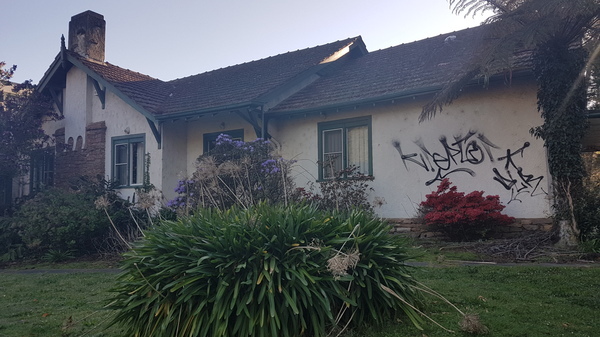 The heritage listed Emerald Golf and Country Resort is becoming a squatter-infested cesspool – tarnishing decades of cherished memories and history that preceded the iconic venue’s closure in 2017. Filth-strewn lawns, vandalised buildings and drug paraphernalia have become common place at the once active facility. 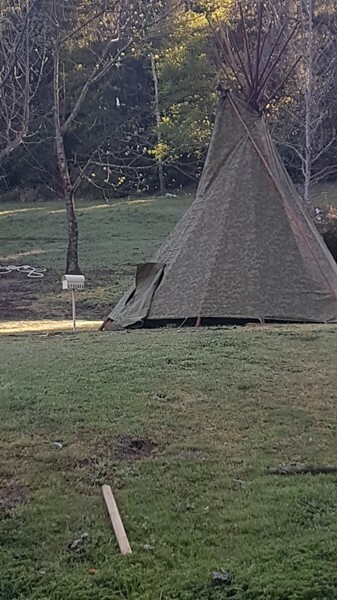 The vandals are becoming increasingly brazen, pitching tepees on the land and cutting down trees to use as kindling for campfires. Residents have told of their “heartache” to watch the former cornerstone of the community plunge into a state of disrepair. 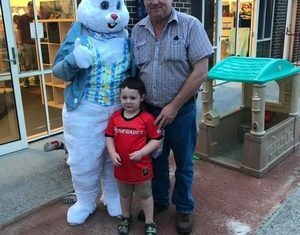 Leanne Hanna, who moved to the township about 12 months ago, said it was devastating to see the issue become progressively worse. “It’s distressing when you go down there to walk the dogs and see this kind of thing,” she said. “Next we will have campers moving in and start destroying not only the grounds and environment, but the heritage club house. It is believed the owner of the land, Malaysian businessman Alex Wee, is not even aware of the damage being dealt to his property. Tension within the community has heightened in recent months, with a potentially catastrophic bushfire season on the horizon. Resident Mike Bullen said it was worrying given the correlation between squatting and deliberately lit fires. “If the police catch onto them, they could try and burn the evidence they’ve been there – trespassing on private land,” he said. “It’s a huge lot of land so I hate to think what would happen if it caught fire. The 18-hole, par 70 Emerald course was renowned for its picturesque setting, with numerous sand traps and sloping greens offering challenges for even the most experienced golfers. It was closed in January, 2017 after Mr Wee and course management failed to reach a workable agreement. In the time since, the land has served as a “makeshift national park” for the community, accommodating a range of flora and fauna. It is not yet known what the future of the site holds. Mr Bullen is doubtful the perpetrators will be caught due to lacking police resources in the township. “The station isn’t even 24/7 and they’re often out helping Pakenham Police so I doubt they’d have time for this,” he said. The Emerald Museum has been contacted for comment.